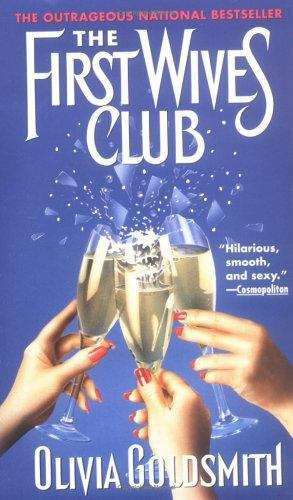 A national bestseller with close to one million copies in print, The First Wives Club was hailed for its "deliciously icy message--revenge is a dish best served cold" (Los Angeles Times). Now it's a major fall release from Paramount starring three of the most talented and popular actresses working today--Bette Middler, Diane Keaton, and Goldie Hawn. Three first wives who have all been jilted by their husbands and replaced with younger versions band together to take revenge on the men who wronged them.